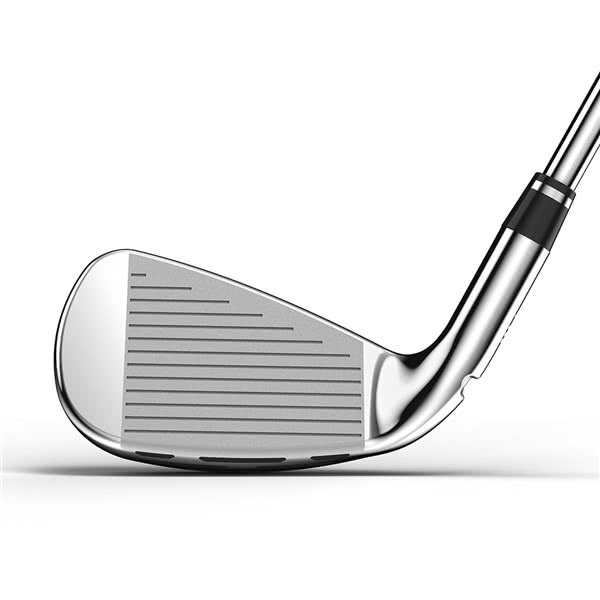 Absolutely gob snaked by these clubs. 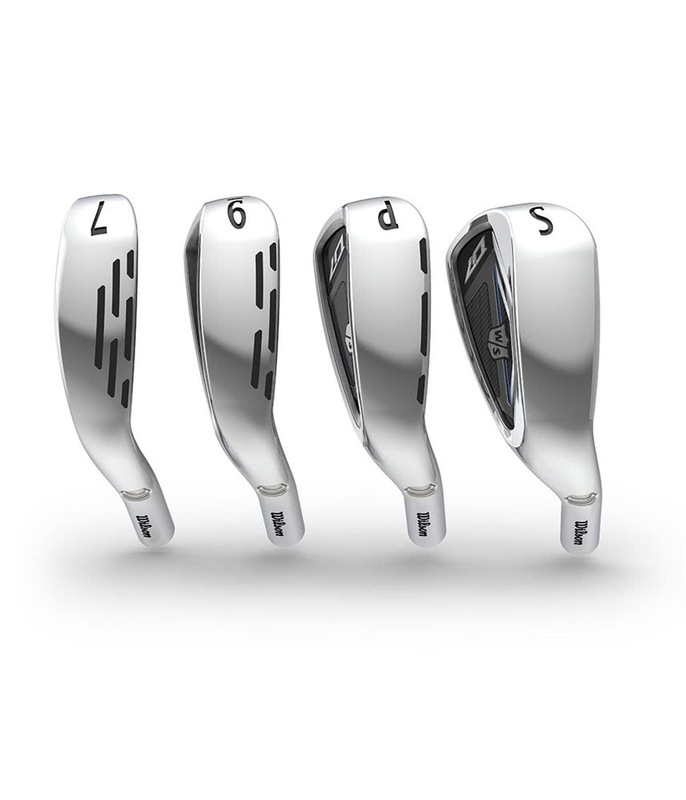 Bought them to be part of my spare set but will be ordering another two. 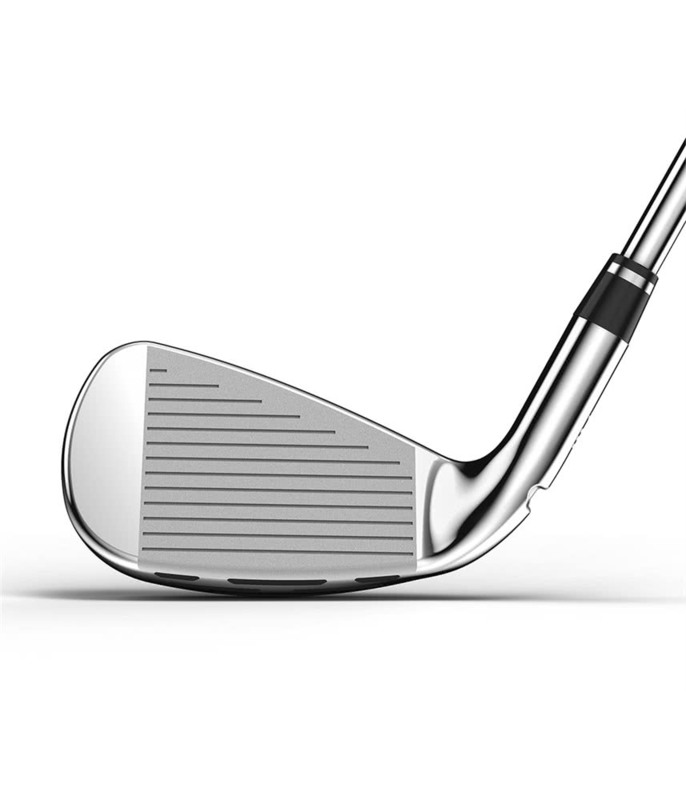 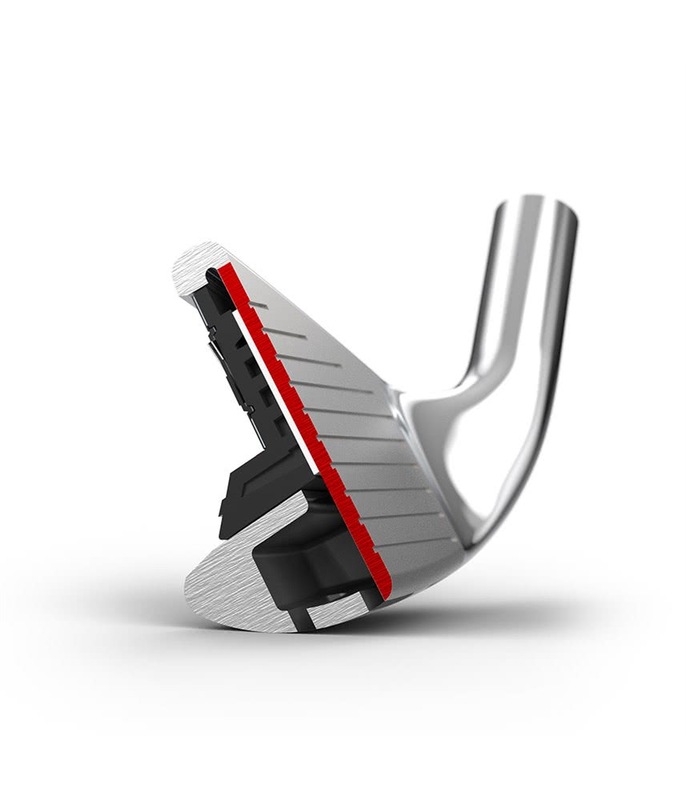 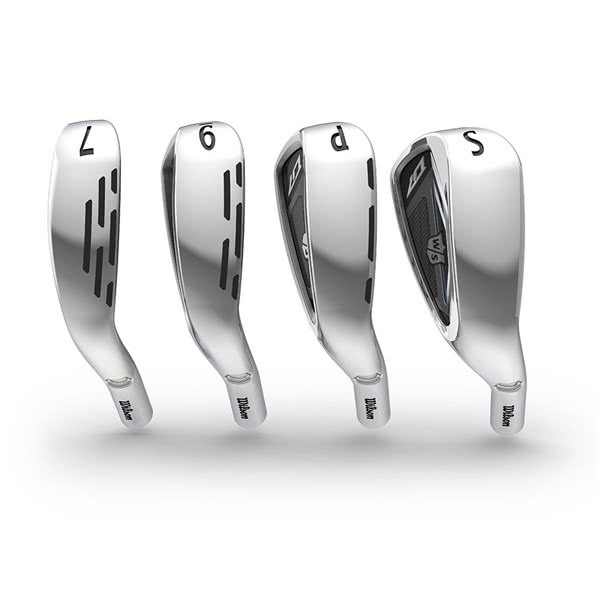 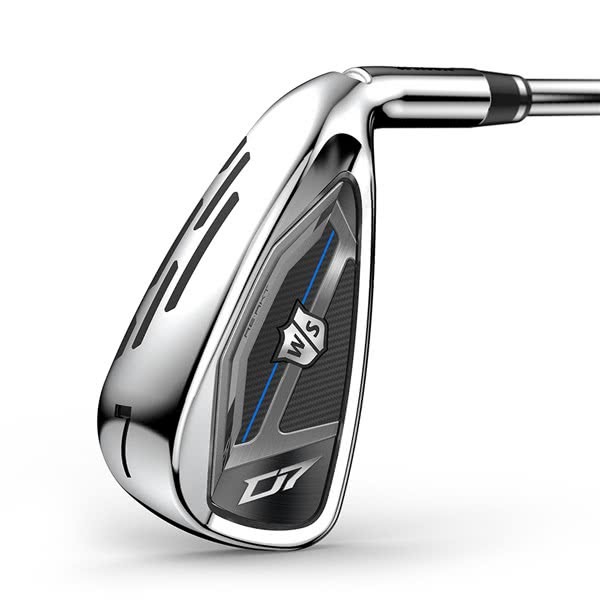 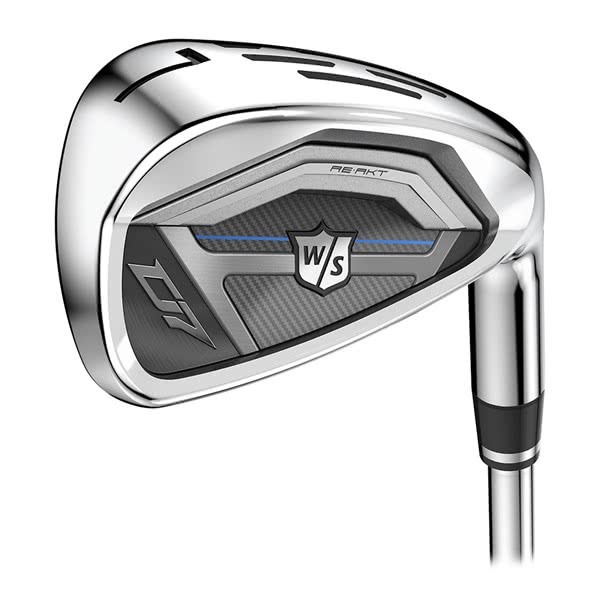 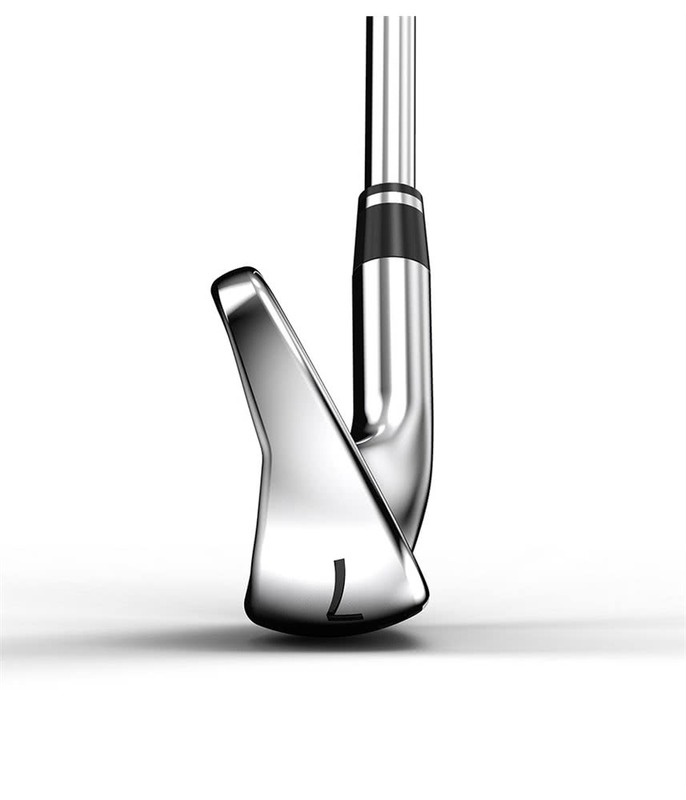 Wilson have used Power Holes Technology on the D300 range, but it is more refined and progressive on the D7 allowing for the perfect blend of forgiveness, control and precision as you work through the set. 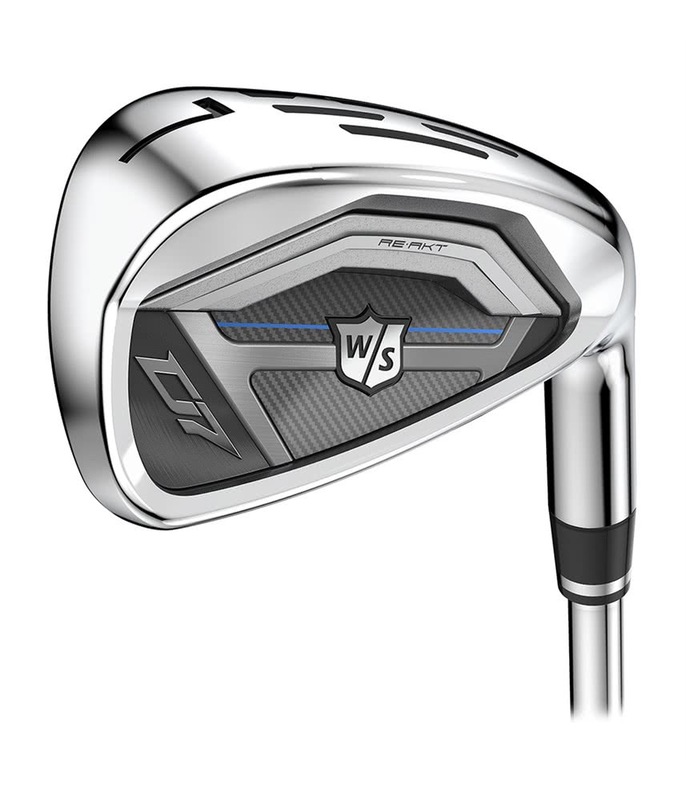 To continue the premium feel of this excellent game improver iron, Wilson have fitted the KBS Tour 80 steel shaft as standard. 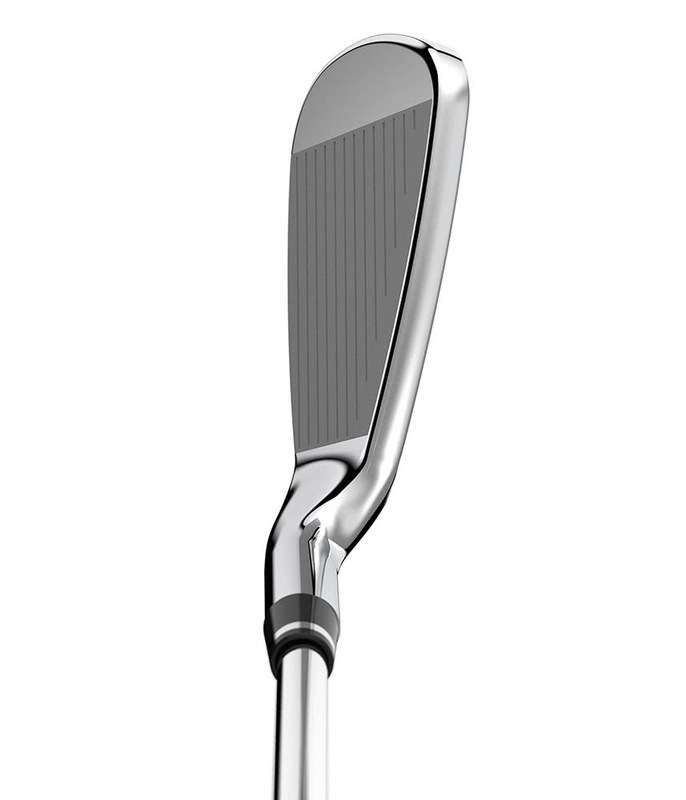 The KBS Tour 80 is a lightweight steel option that will produce a high trajectory and spin rate for increased carry distances. 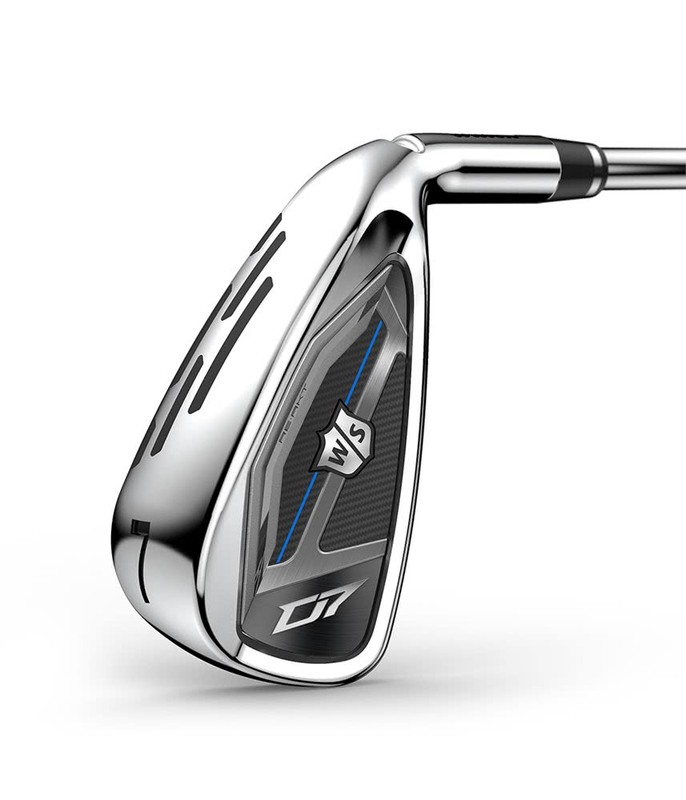 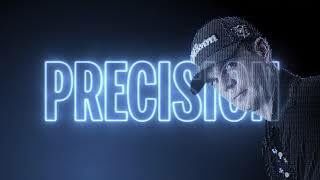 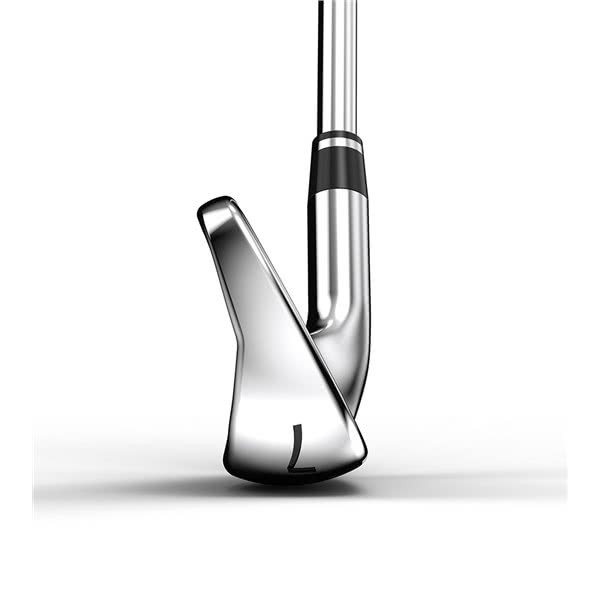 In addition to the premium KBS shaft, Wilson have fitted the excellent Lamkin Crossline grip to the iron. 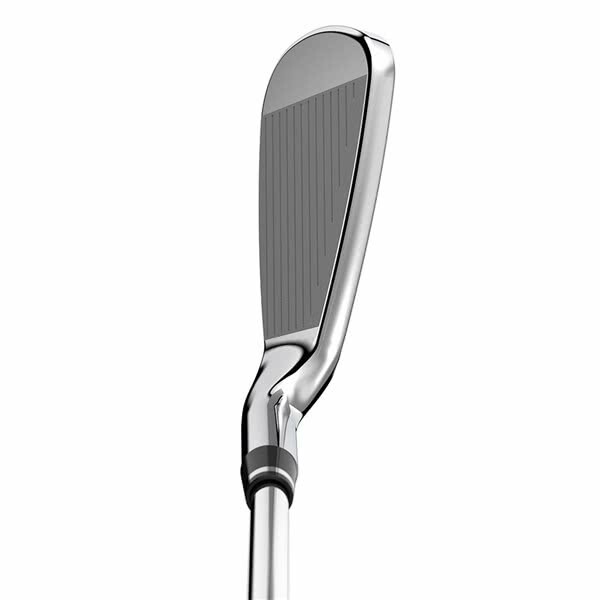 Wilson Staff 2 Crossline Black Grip fitted on KBS Tour 80 Uniflex Shaft.